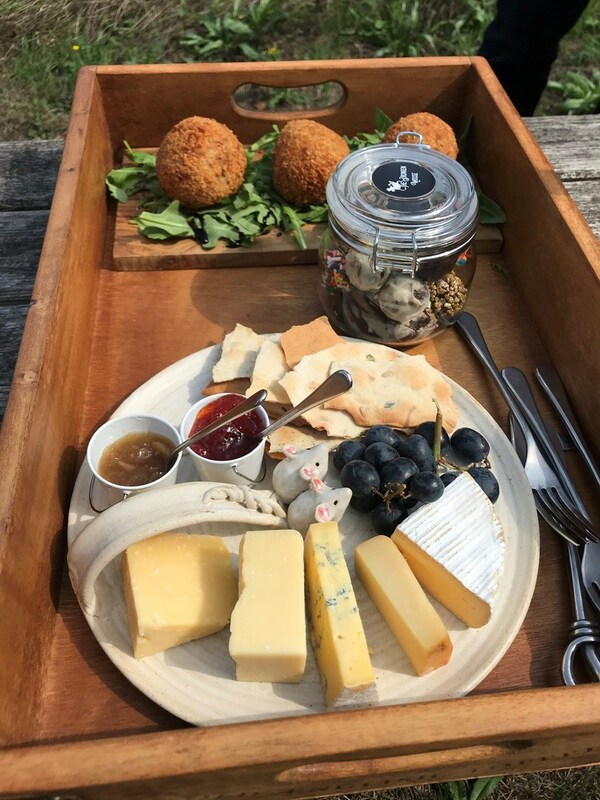 Sam and Kat are a couple that have always had a passion for cheese and hunting down different drinks to complement them. 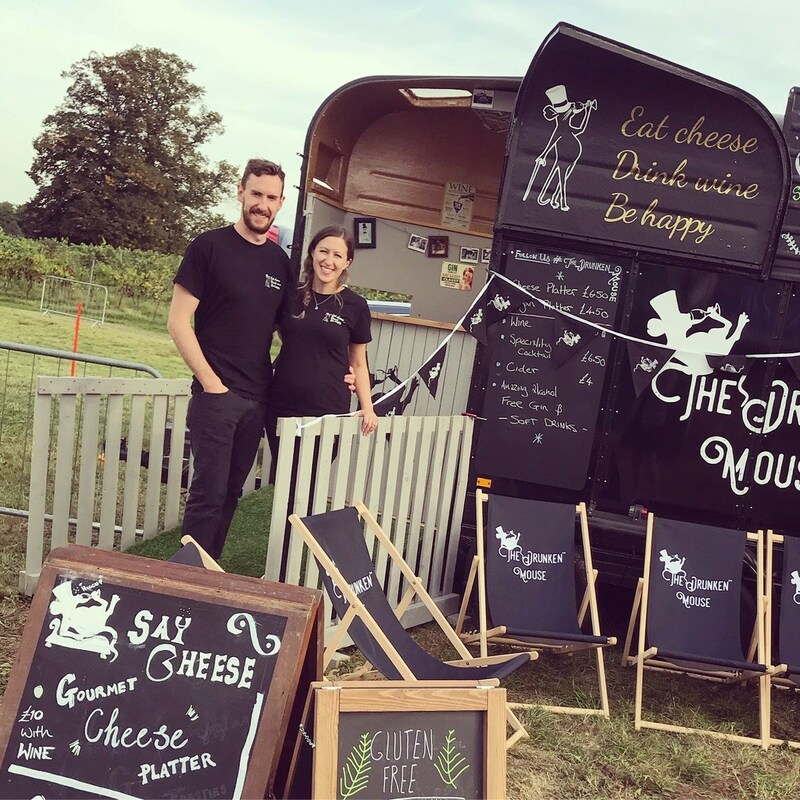 Sam is the son of a cider maker and Kat’s first job was on a farm shop cheese counter, and since meeting, their passion has grown together. 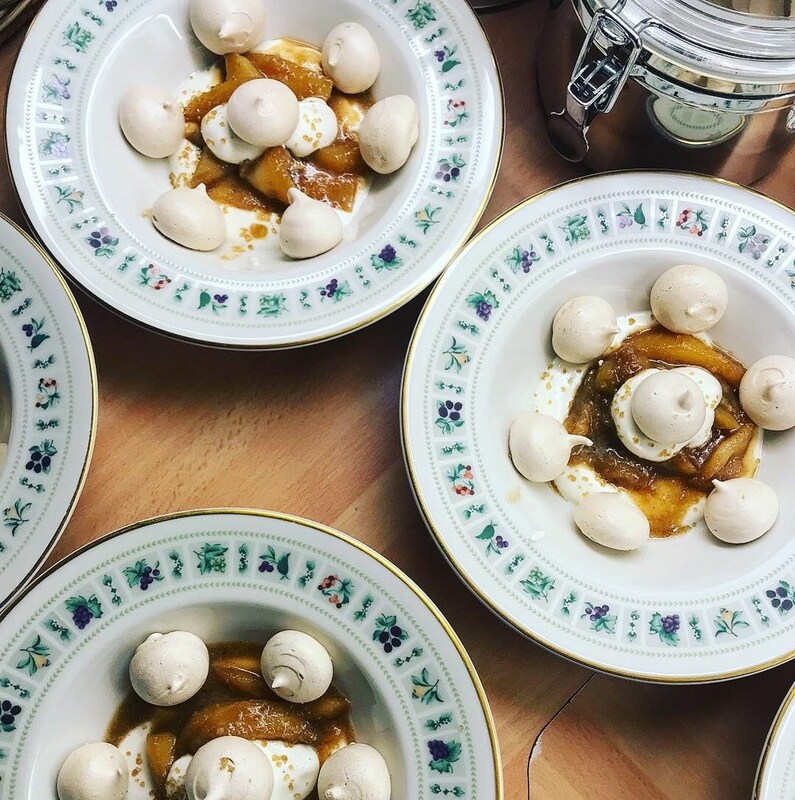 Through travelling vineyards and exploring the local Surrey countryside they merge to create fantastic culinary delights. 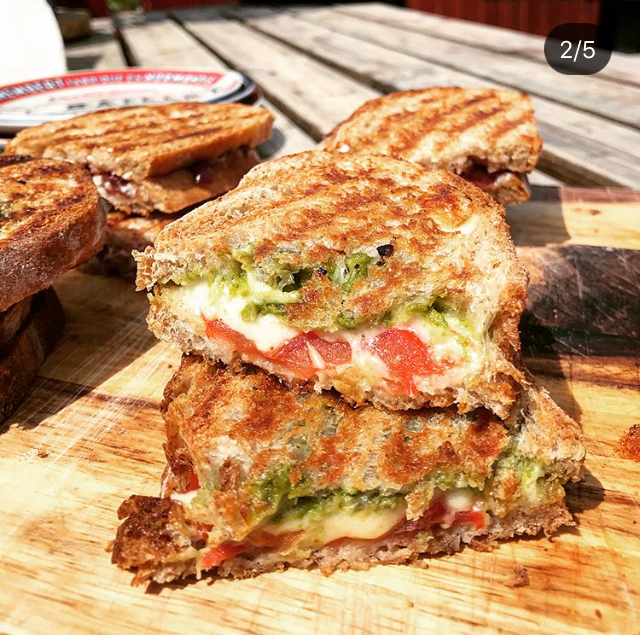 Whether its grilling gourmet cheese toasties for a festival, pulling together the very best local cheeses for your wedding or creating a bespoke dinner menu to pair with your favourite wine and cocktails, The Drunken Mouse will always be using the best local produce to create a delicious experience you won’t forget! 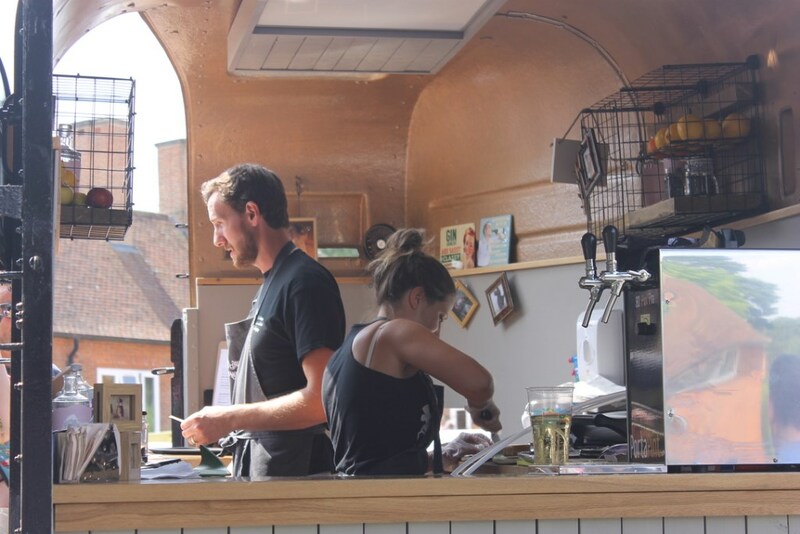 Mobile Event Catering from an old converted Horsebox (re-named Methuselah). 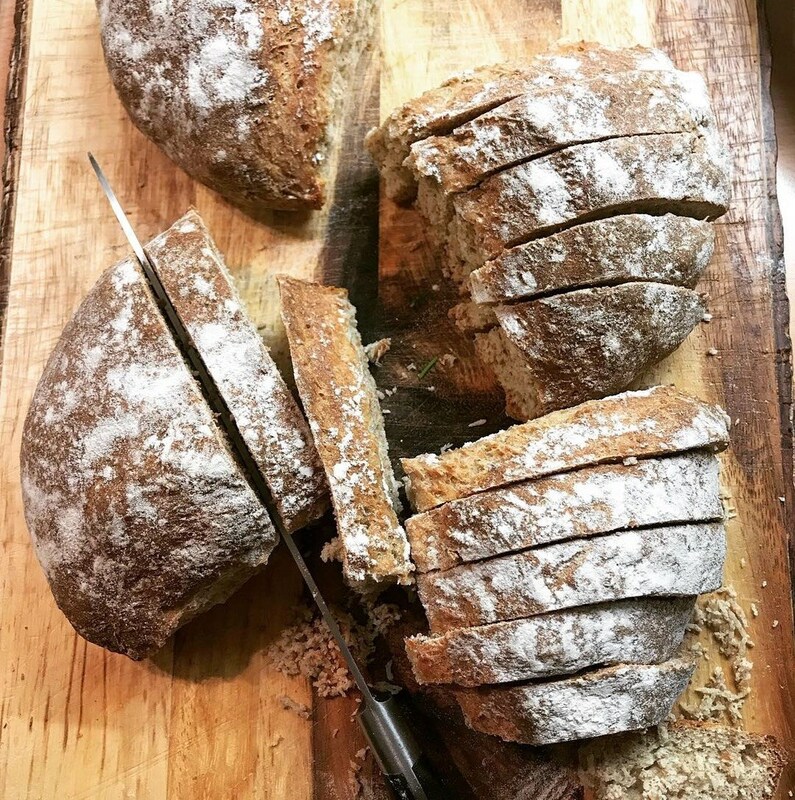 Serving a range of finger and fork food; from gourmet sourdough toasties to local cheese boards with all our own beautiful homemade marinated olives, caramelised onion chutney and crackers! 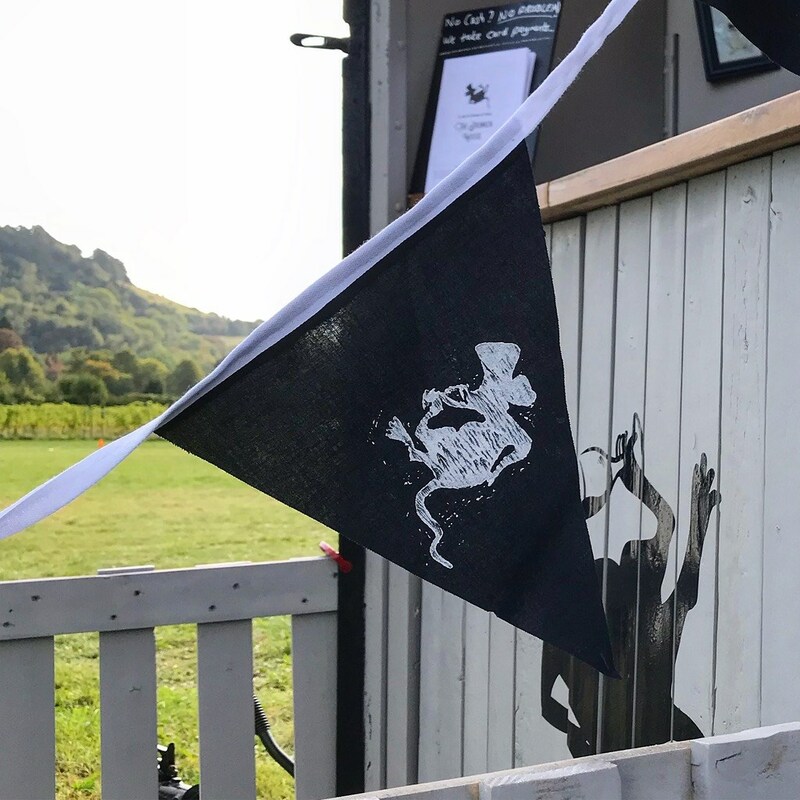 Mobile horsebox bar for weddings, events & parties with a quality selection of unique wines and the very best locally sourced spirits and homemade cocktails to suit your requirements. 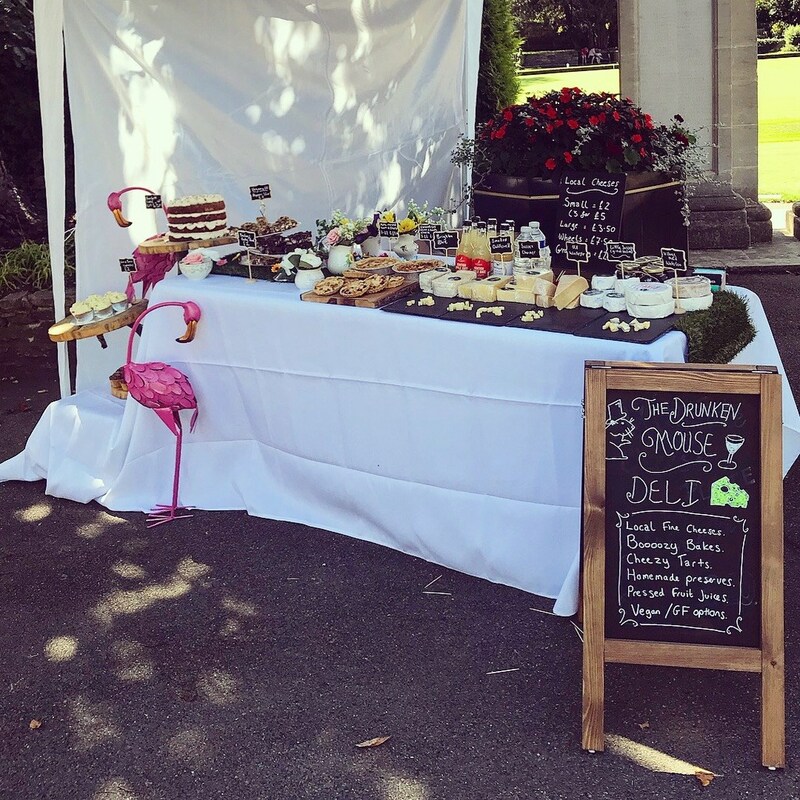 Corporate cheese and wine pairing events the perfect way to impress your clients or treat your staff. 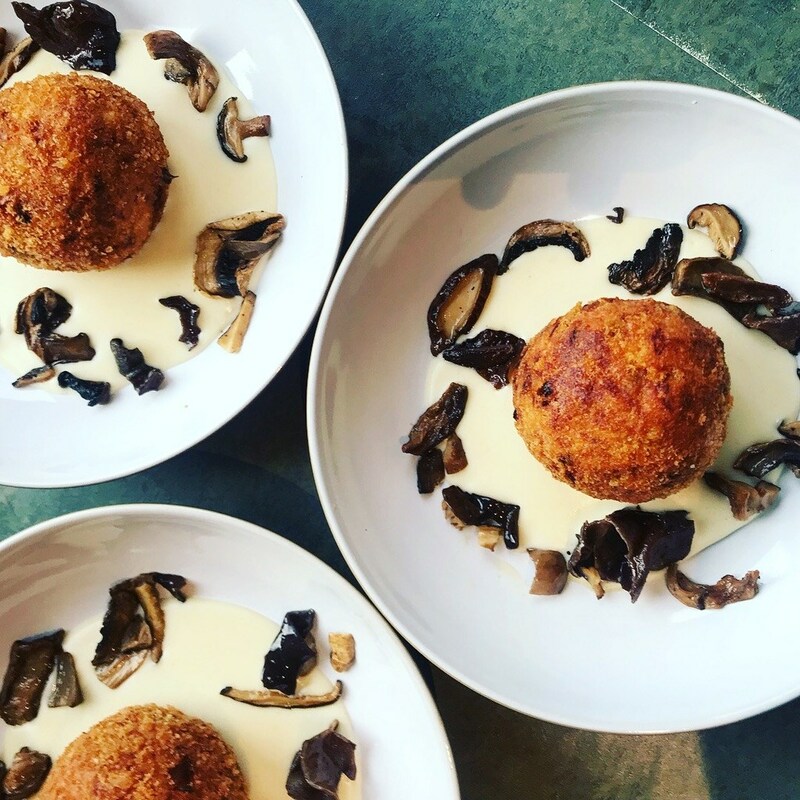 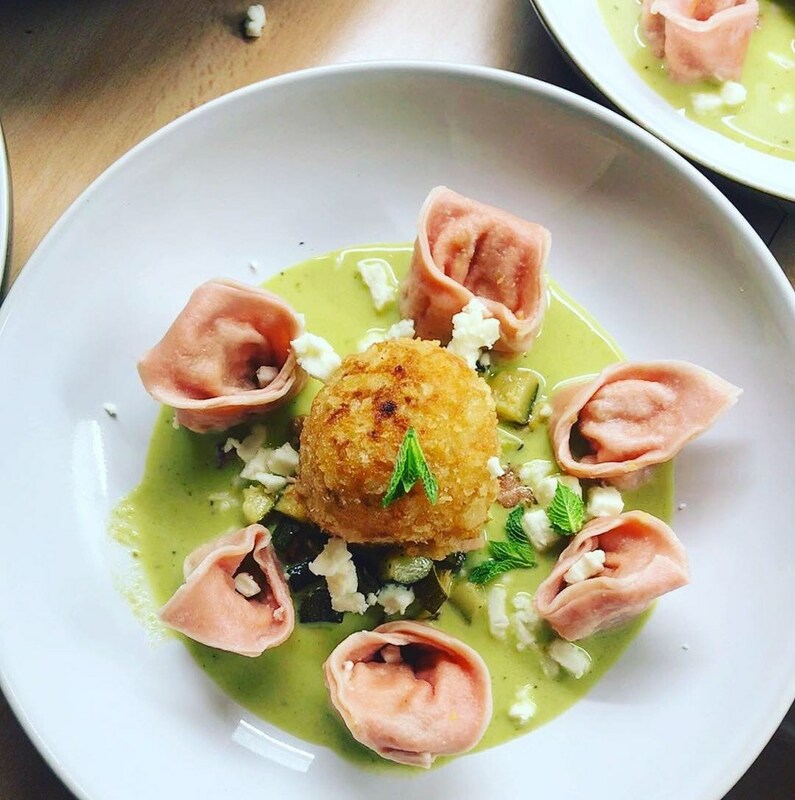 Keep your eyes peeled for some exciting announcements about upcoming collaborations and boozy, cheese-filled evenings hosted at some amazing and unusual local Surrey venues.